If you are like most system administrators, you will want to monitor everything you can. 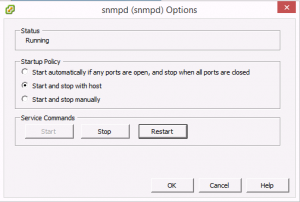 Enabling SNMP on each of your devices helps you in this task. 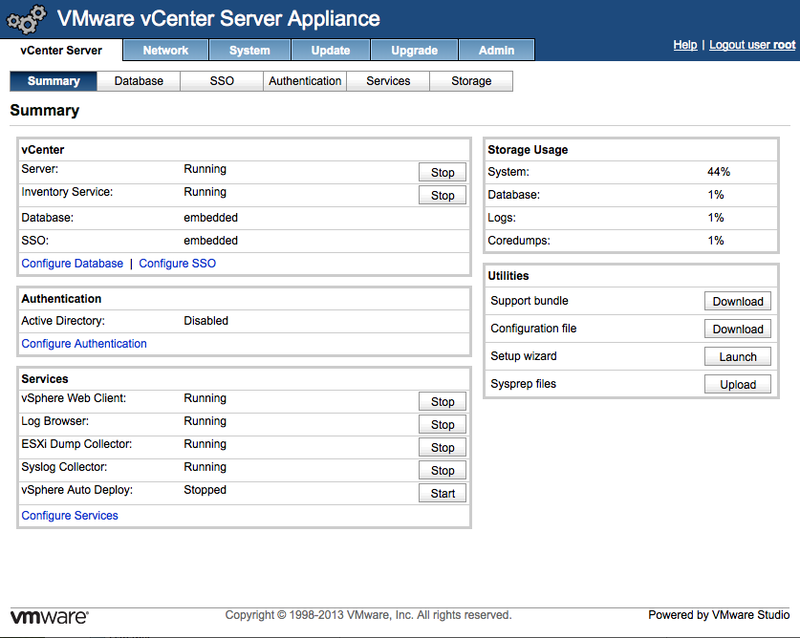 If you have VMware ESXi servers, you will want to enable SNMP on ESXi also. So, here’s how. 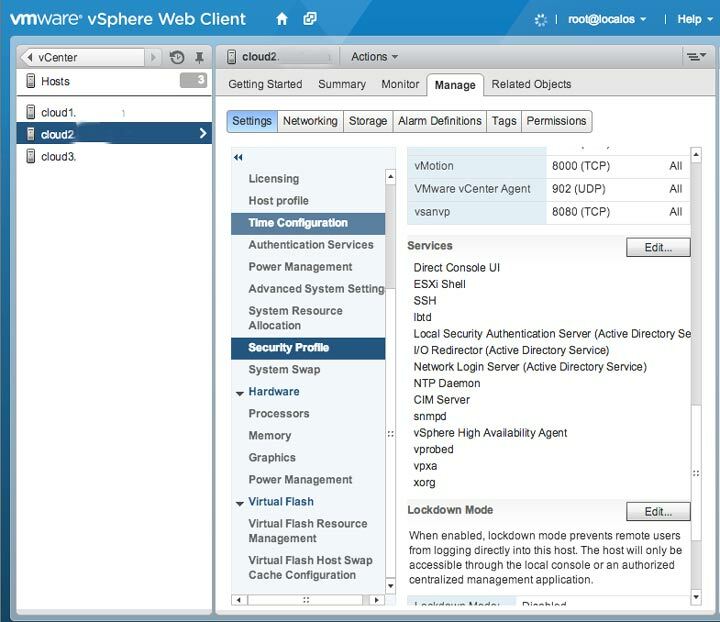 You can startup the SNMPd on the VMware ESXi host by logging in to either the Windows vSphere client or the vSphere Web Client. By the way, you will need to configure each host that you wish to monitor individually. So, click on a host, click on the Settings button, and choose the Security Profile option. This will display the services in the right pane. Then hit the “Edit” button. This will take you to an editable list of services that you can start / stop / restart or modify the startup policy. 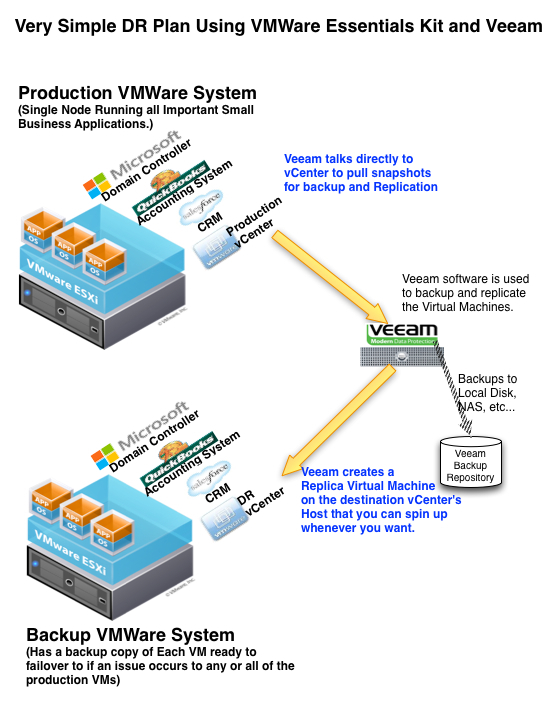 At this point, let’s catch you up quickly if you are using the VMware vSphere Windows client. Click on a host, go into the configuration tab. Find the services area, and click properties. 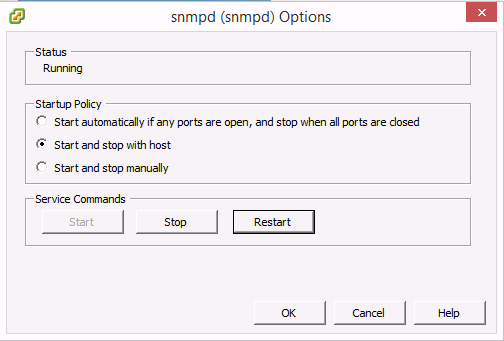 Find the snmpd service in the list and click the options button. You will see the Start / Stop / Restart and the Startup Policy. And with that, we should be all caught up. At this point, hit the start button and change the startup policy to Start and stop with host. Be sure to backup your original file before editing and set the password and the ipaddress in the fields marked in the example. 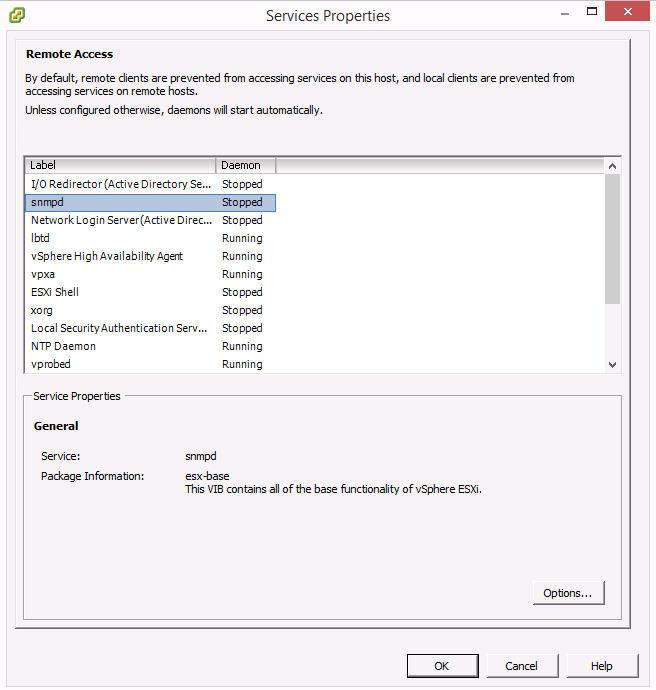 With this done, save the file and you should be able to now return to the steps above and startup the snmpd service. The simplest way to test your snmpd service is to walk it with snmpwalk on your linux server. 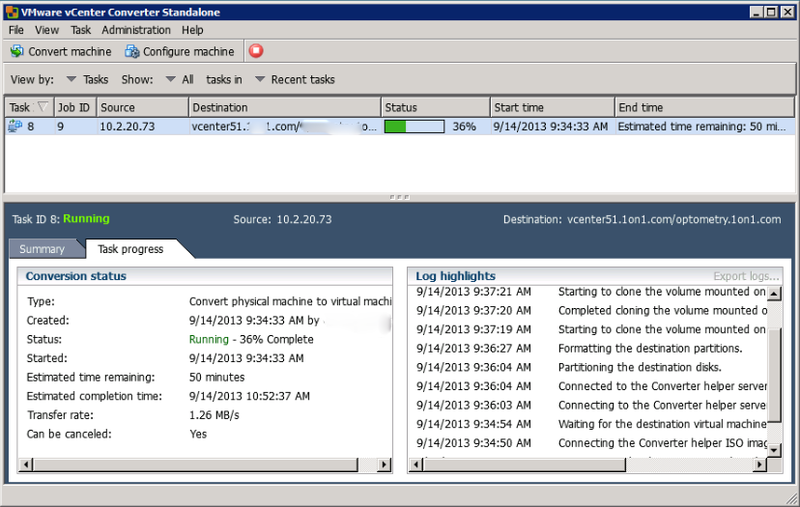 This will return tons of information about your ESXi server. In another article, we will configure a client to read and use and graph some of this information to make it useful. My snmpwalk returned 4005 lines! 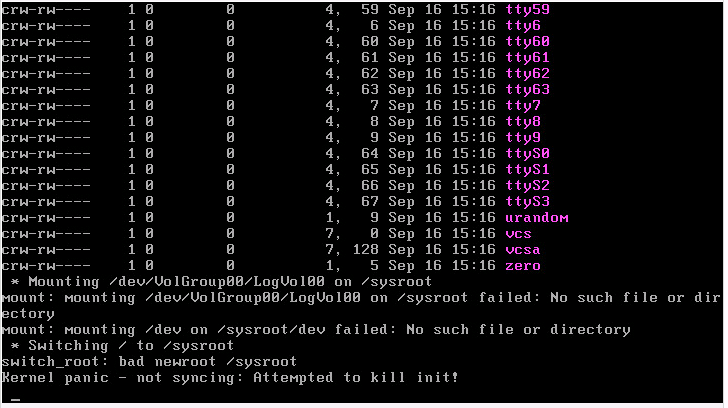 Now we repeat the same process for each of the hosts in our VMware cluster that we want to monitor with SNMP. In one of my upcoming articles we will discuss capturing and graphing SNMP data with cacti. 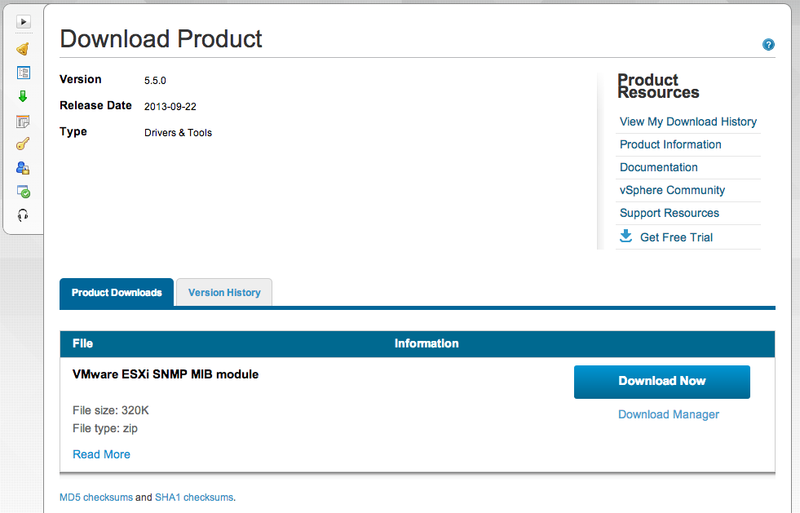 To finish the installation, unzip and put the files into the /usr/share/snmp/mibs directory. A very useful post, thank you sir! Just a side note to that: you could highlight the true in snmp.xml; seems to be defaulted to false and as the file is a one-liner I didn’t notice it before indenting it. It didn’t start with the XML doctype either, don’t know if that changes anything though. And Thank you Rob Air! I have changed the true to bold. I am not sure why the doc type line prevented the startup for you as it worked on my hosts. But regardless, if it is now working for you, then everything should be happy. 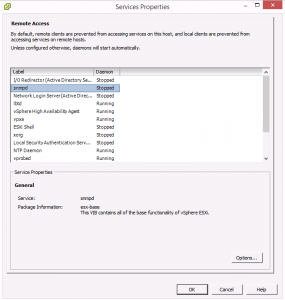 What server upload MIB files into directory /usr/share/snmp/mibs (ESXi or SNMP Server) ? The MIB files are uploaded on the machine that is doing the monitoring. For example, my Cacti or Nagios Server would need the MIB files. There is no reason to put the MIB files on the machine being monitored. 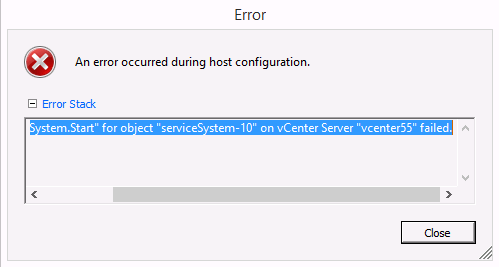 Unfortunately, I don’t have a ESXi 5.1 environment to work with to answer your question. I suppose that you could upgrade to 5.5 and then follow my directions. 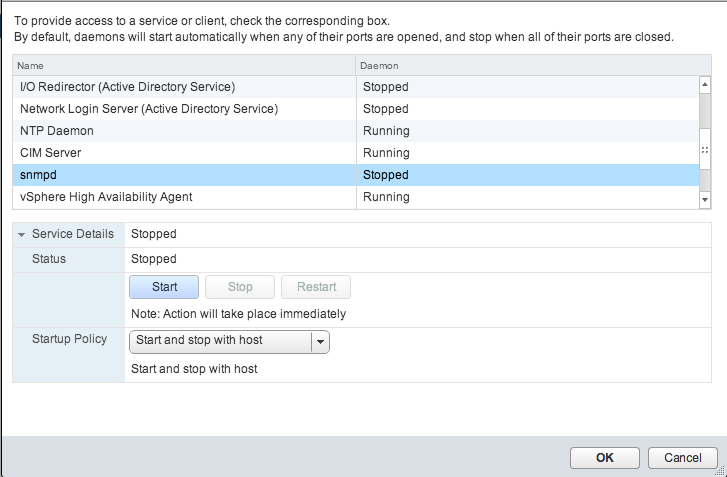 Another option is to look at other articles elsewhere such as this one: http://geraldomagellajunior.wordpress.com/2013/04/11/enablingactivating-snmp-on-esxi-5-1-host/ that may have helpful information.